This is one of our most popular blends and is sure to have you looking around for a piece of bread to sop it up! 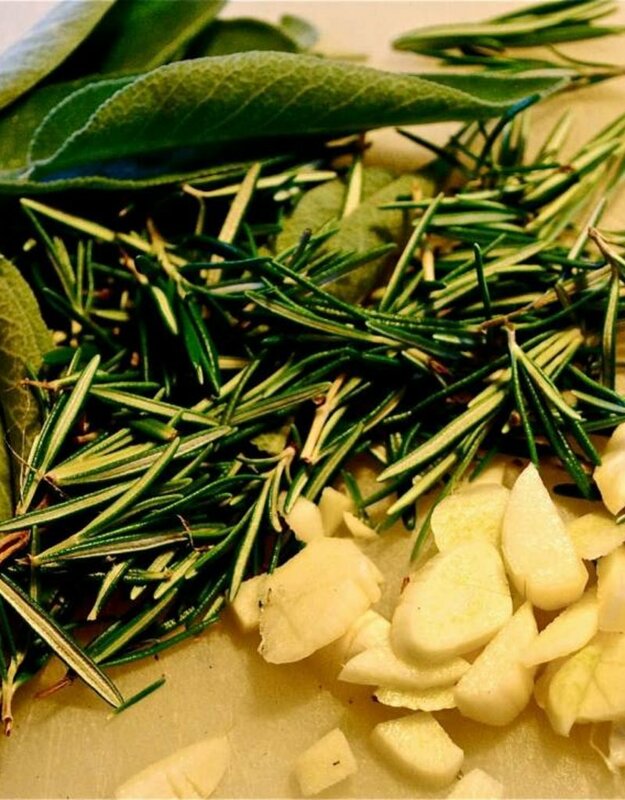 It has a vibrant herb flavor with just a hint of fresh garlic. It’s great for bread dipping, sautéing or using as a finishing oil. 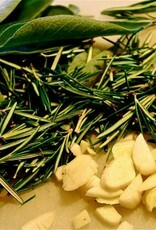 Also try it in pasta with blue cheese, roasted potatoes and on your vegetables. Pour some in a dipping dish, sprinkle with fresh parmesan cheese and serve with a loaf of warm bread! Even try it drizzled on popcorn!